PF- 75 75 KG. 10 gms. PF- 150 150 KG. 10 gms. PF- 200 200 KG. 20 gms. Sturdy back Grill for heavy & better support. Rugged / heavy MS square Pipe structure. 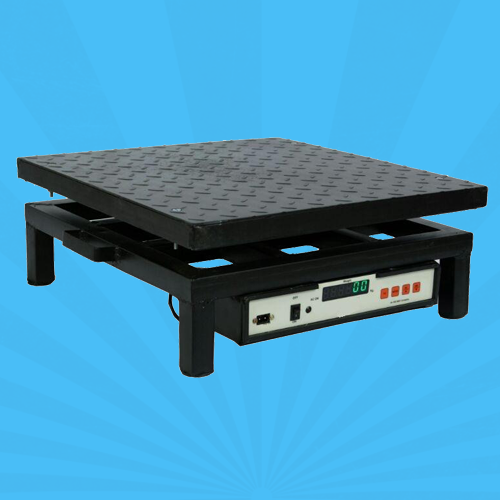 Adjustable, shock resistant platform legs. Suitable, Programmable ABS Indicator can be arranged – Separate / Attached with structure. 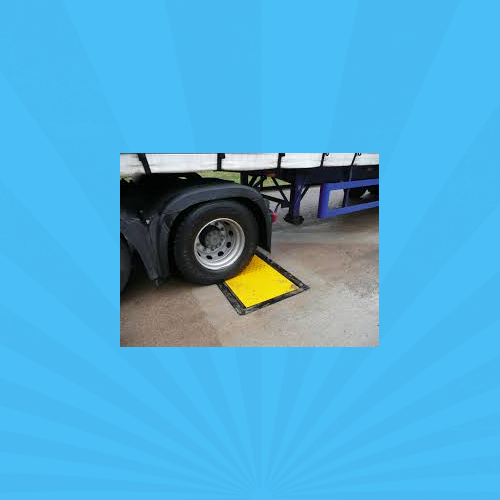 Over load protection Stoppers (Transport Lock). Corner Over load protection (safety Lock). Weather & water proof tactile key pad. Auto Zero Tracking, Power Saving function. Smart Calibration (thru key pad). KG. / LTR. Conversion, Piece Counting. In Built Battery Back Up is Standard for all models. Dual / Tripple accuracy is also available. Operating Temperature : 0° to 50° C.
Power Supply : 230 V AC ±10%, 50 Hz. Capacity ranges from 10 Kg. to 200 Kg. CHIKEN - 150 120 / 150 KG. 10 / 20 gms. CHIKEN - 200 200 KG. 10/20 gms. CHIKEN- 300 300 KG. 50 gms. CHIKEN- 300 T 100/200/300 KG. 10/20/50 gms. Capacity ranges from 500 Kg. to 1000 Kg. Standard MS Top 750 × 750 mm. PF-CH- 500 500 KG. 50 gms. PF-CH- 1 MT 1000 KG. 100 gms. 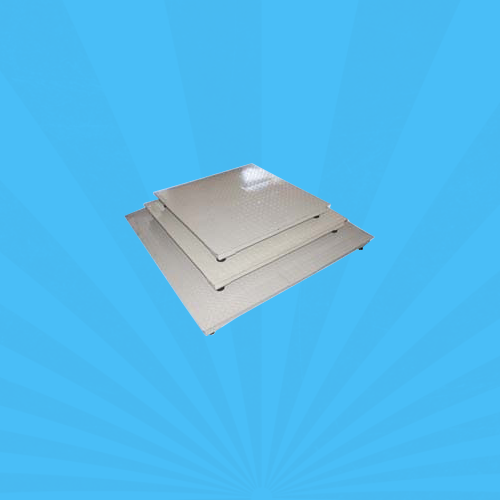 Note: On Special requirement of customer; ANGLE structure can be supplied at Extra Cost. Capacity ranges from 300 Kg. to 5000MT. PF-4LC- 500 500 KG. 50 gms. PF-4LC 1.2 MT 1200 KG. 200 gms. PF-4LC 1.5 MT 1500 KG. 200 gms. PF-4LC 2 MT 2000 KG. 200 gms. PF-4LC 3 MT 3000 KG. 500 gms. PF-4LC 5 MT 5000 KG. 500 gms. Capacity ranges from 1 MT to 5 MT. 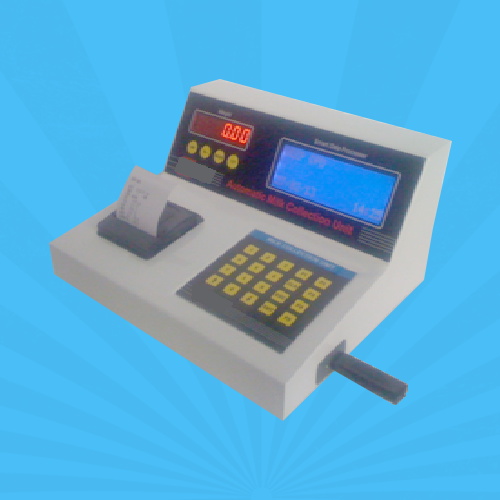 The technically advanced range of piece counting or price computing scales, That we supply comes with a weighing indicator along with Price-computing and counting functions. It is specially designed for fast speed, using advanced software technology and high precision i-a a/d conversion technology. 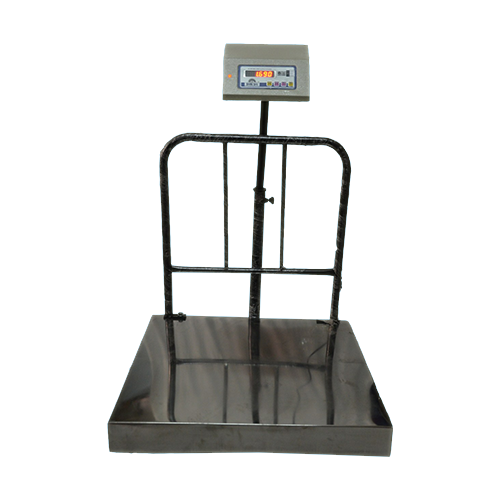 This static weighing system is equipped with 1-6 load cell and is available either as electronic platform scale or mechanic-electronic scale. Standard functions of our range. ALSO AVAILABLE IN DIFF. AND BIGGER SIZE AS PER CUSTOMER REQUIREMENT. 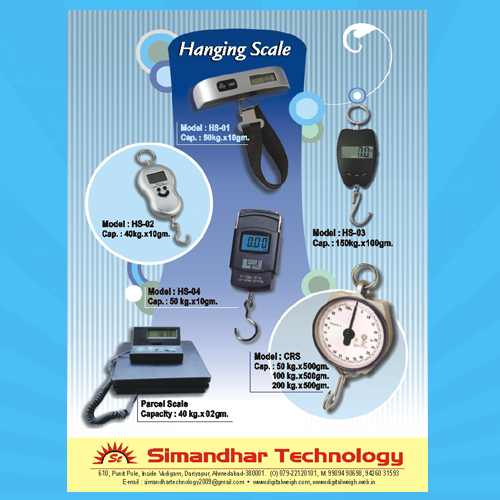 We manufacturer “ SIMANDHAR ” and “ SHRI SAI ” Brands Weighing Scale in Ahmedabad, & trading all type of weighing scale parts in Gujarat, Rajasthan, Mumbai and Chennai..
Simandhar Technology For Weighing Scale Manufacturers In India , Weighing Scale Manufacturers In Ahmedabad. Our Brands “ SIMANDHAR ” and “ SHRI SAI ”, An ISO 9001 : 2008 Company. 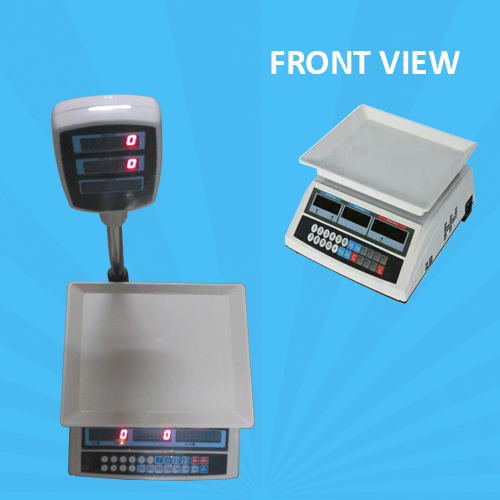 The company provide its Products Digital Weigh Scale In India, Digital Weigh Scale In Ahmedabad, Weighing Scale Manufacturers In India, Weighing Scale Manufacturers In Ahmedabad, Jewellery Weigh Scale in India.